Today was, indeed, a glorious new day. This morning, the sun was shining, the high for the day was predicted to be above zero degrees Celsius (it turned out to be plus six), and Phil made me breakfast—wakey, wakey, eggs and bacey! Unfortunately, around noon, I threw my back out. Note to self: do not try to dead-lift the over-full laundry basket. Still, I went out and bought a new pair of sandals (yes, I’m that optimistic—there was much meltage today), spent a Chapters gift card on books, and stocked up on Atlas Mountain Rose, my spring Body Shop scent. My back regretted it, but I went. Because this month was “heck month,” I did not get as much writing done as I would have liked, and by the time the second week rolled around, I knew I wasn’t going to stick to my schedule. Truth be told, I’d been feeling a certain tension having to leave one project for another before I’d gotten what I thought needed to be done all along. I used that tension to good effect, however, because when I did return to the project in February, that tension propelled me into the project more quickly. In March, though, it wasn’t working for me. Week one was for Apprentice of Wind, the second book of my Ascension series and what I’d been doing so far was cobbling together the pieces I excised from Initiate of Stone with what I had already written for AoW, cutting the scenes and chapters I’d determined I didn’t want to use, and going through to write in the consistencies I’d established in IoS. I was itching just to get everything together in one document and formatted, though, so I could print it out and read it through, making edit notes as I went. I quickly saw that some chapters would have to be completely rewritten. In week two, I did move onto Figments, and I did continue to work on editing the draft, but again, at the end of the week, I hadn’t quite finished refining the climax and denouement the way I wanted it. This past week, I’ve only started reading through AoW and making notes. I haven’t touched Gerod and the Lions at all (though I did work on a scene at Brian Henry’s workshop and counted my handwritten words), and I just finished off the work on the short story I submitted to Bastion at the beginning of the month, but haven’t worked on any short fiction since. I also have a play I’m working through for a friend, and I haven’t gotten nearly as far through that as I’d like either, but I hope things flow more smoothly this month. My plan for the coming month will be to focus on AoW and Figments, as well as finishing off my review of the play. What am I going to do with my novels? I am going to read both of them through and make notes. I’m going to use two approaches to guide me. 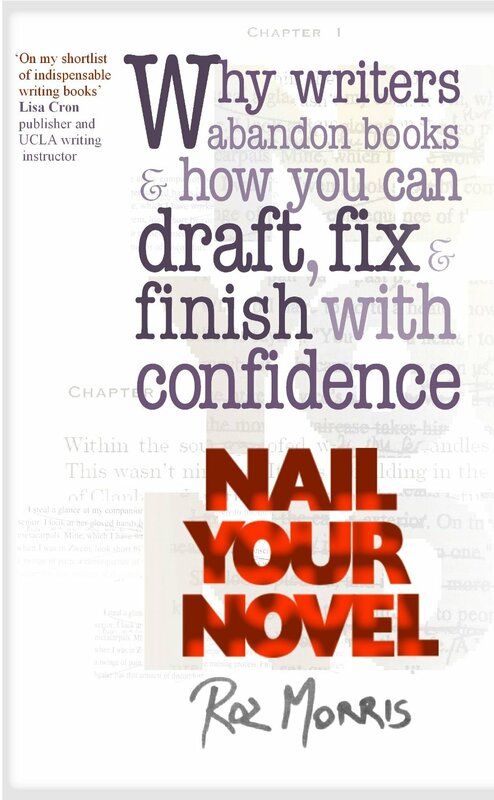 The first is Roz Morris’s Nail Your Novel. Without having read her method before, I realize that I’ve kind of found my own way to it. Part of her method is to write out cards for bits and pieces of the story. These cards can then be shuffled and rearranged as required in the process of redrafting. On these cards are the short form notes for what changes for the plot, the world and the character, first and last lines, that kind of thing. I’d actually done something like with IoS. Years ago, I’d read Donald Maass’s books on writing, and in one of the workbooks, there were several exercises that I grouped into one document I called a map. For each scene, or chapter, I needed to list the first and last lines, the purpose of the piece, the internal and external conflicts for the point of view character, and what changed for the plot and the character as a result of what occurred in the piece. So I’ve got some of this done already. For AoW. I’ll have to do the same for Figments. The other thing I’m going to do is start analyzing both novels in terms of Victoria Mixon’s holographic structure. I tried to explain this technique to someone recently, and really, you have to read Mixon’s Art and Craft of Story to understand it, which I’ll encourage you to do. Suffice it to say that Mixon takes the three act structure and divides it into six component parts. Each of the six parts then has its own six components. Thus, holographic structure. Onto the month’s progress report. I have to make a correction, first. 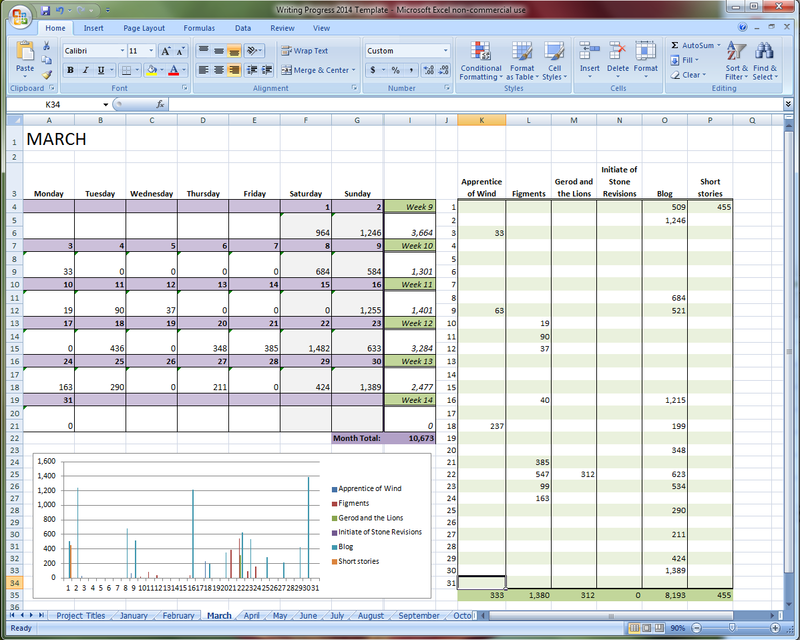 I discovered an error in the way I had the spreadsheet set up. January’s word count total is actually 11,532. February’s should be 9,789. The blog is once again the lion’s share at 8,193. Next is Figments at 1,380, then short fiction at 455, then AoW at 333, and finally, GatL at 312 words. So that, my friends, is my month in writing. I will be taking a trip next weekend, to attend Ad Astra, one of the bigger Canadian SF/F conventions in Toronto. This will be my first year going, but well-known authors like Patricia Briggs and Steven Erikson will be there, as well as Canadian names in the genre like Julie Czerneda and Marie Bilodeau. 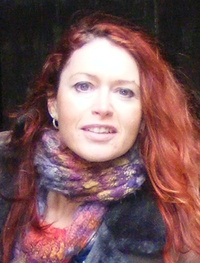 I’m hoping to make some new connections, or at least some in person ones (I’ve been following Julie and Marie online for years). The weekend after, I just remembered, I will be attending Renny De Groot’s book launch for Family Business. 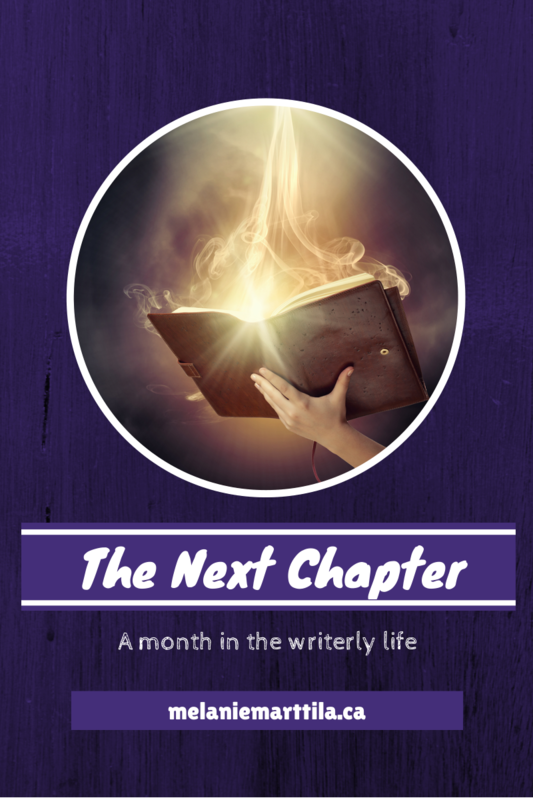 Yes, there will be more Writerly Goodness coming your way in April. I’m off to watch Cosmos with Phil now. Catch you all on Tipsday!